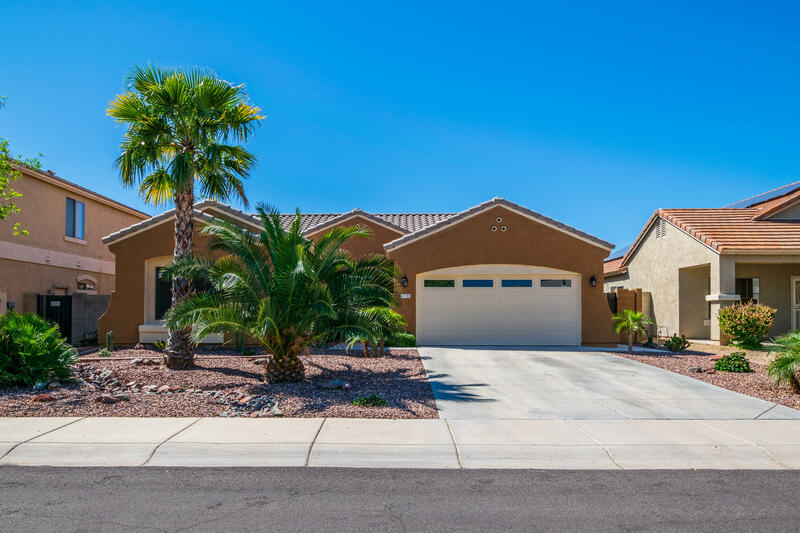 All SIERRA MONTANA PARCEL 21 homes currently listed for sale in Surprise as of 04/20/2019 are shown below. You can change the search criteria at any time by pressing the 'Change Search' button below. "CLEAN AND PRISTINE HOME THAT SHOWS LIKE A MODEL...GRANITE COUNTERS, STAINLESS APPLIANCES, 4 1/2'' PLANTATION SHUTTERS, OVER SIZED NEUTRAL TILE & PAINTED WITH NATURAL COLORS. FRENCH DOOR TO PATIO WITH DUAL RETRACTABLE SCREENS, SUN SCREENS, NEW LANDSCAPE ROCK IN FRONT OF HOME AND EXTERIOR HAS BEEN FRESHLY PAINTED. 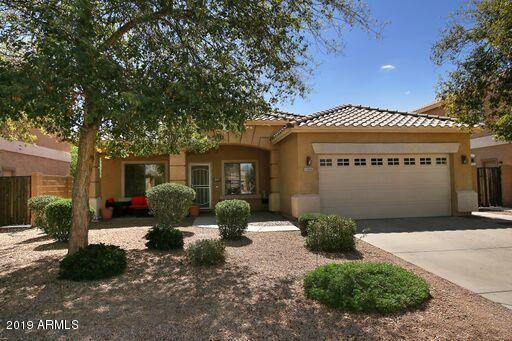 MASTER HAS SEPARATE SHOWER, TUB & COUNTERS HAVE DOUBLE SINKS. THE REAR PATIO IS A PRIVATE OASIS WITH CRYSTAL CLEAN POOL(new pump 4/19), SOOTHING WATERFALL, MATURE PALMS, FICUS & CITRUS "
"This Beautiful home full of upgrades located at Sierra Montana Subdivision Close to all your needs. 4 bedrooms, 2 bathrooms and upgraded kitchen** with new stainless steel appliances,Lots Of cabinets and great counter space with 2019 Butler Pantry , Master has a sliding door to patio. This house got 2018 AC unit** , Granite Counter tops**,Crown moldings**,Tiles in right places** and laminate flooring in bedrooms,Fans in all rooms, 2 tone paint, Dual Sinks in Both bathrooms, large patio and outd"